Testing the waters here, the venue would be on the golf course at the Steve Plunkett estate, also known as Fleetwood farms. there are two Cadillac museums on this estate, one is a recreation of a 1920's Cadillac show room where Steve show cases his collection of V16 Cadillacs. The other is where he displays his 50's thru 70's Cadillacs. Steve also owns three wagons a 58 buick Caballero estate, a 69 Pontiac safari was his mom's car and in his family since new, and a 69 fleetwood estate. It's two hours west of Toronto, and two hours east of Detroit, there are many hotels in the area. No date has been picked, this can be this fall, though it might be a bit late to pick a fall date that works for best attendance, or next spring or summer. 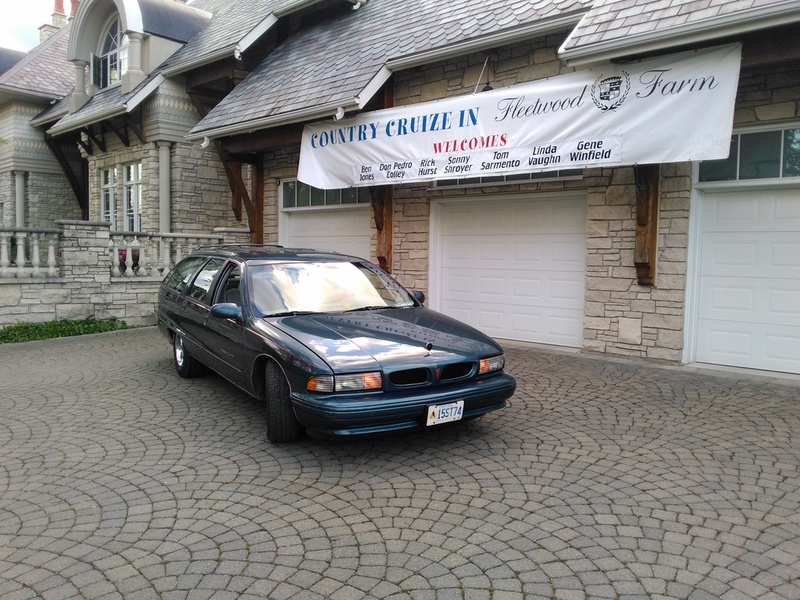 I was thinking of it being a stand along wagon show but it could also be a show in a show if it were held early next june as part of the Fleetwood farm's country cruize in. think about it, talk about it, lets make it happen. Plunkett's place is awesome. If you do this, I'm bringing my Fleetwood coupe! Depending on the date...I would be interested. Would need to be a 2017 effort for me though. About the same distance as going to Waterloo from here. Lol! It's a little bit of a push to get there, 600+ miles, so we do it in 2 days if necessary. The middle to the later part of June and beyond would probably be the best for me. Fall is a maybe and spring probably not as we are down south or on the way home. It is confirmed that Barry McGuire will be at the country cruize in, again in 2017, as will Gene Winfield if his health allows. Need to get passports here too. Very do-able for us upstate New Yorkers and The Michigan crew. Good point Dave. Not like the old days (less than 10 years ago) when you just showed an ID and answered a couple of questions, and on you go. Actually border states, have or will have enchanced licenses that allow you to go back and forth without the passport. I think NH just signed on to it and will be phased in. If you need a passport, it's easy. Go the the Post Office, fill out a paper, get your picture taken and pay a fee. I think it's about $100. They say it takes 6 weeks, but I had mine back in 2 weeks. Depending on other commitments, I'd be interested Pat. I'm getting the feeling from what I've been told both here and Facebook that hosting this event in june with the fleetwood country cruize in, I spoke with Steve last night and he wants to help make this happen, and is willing to section off an area for us, and wants to put his wagons in with ours. Date is apparently set for June 3&4 2017 per this ad. 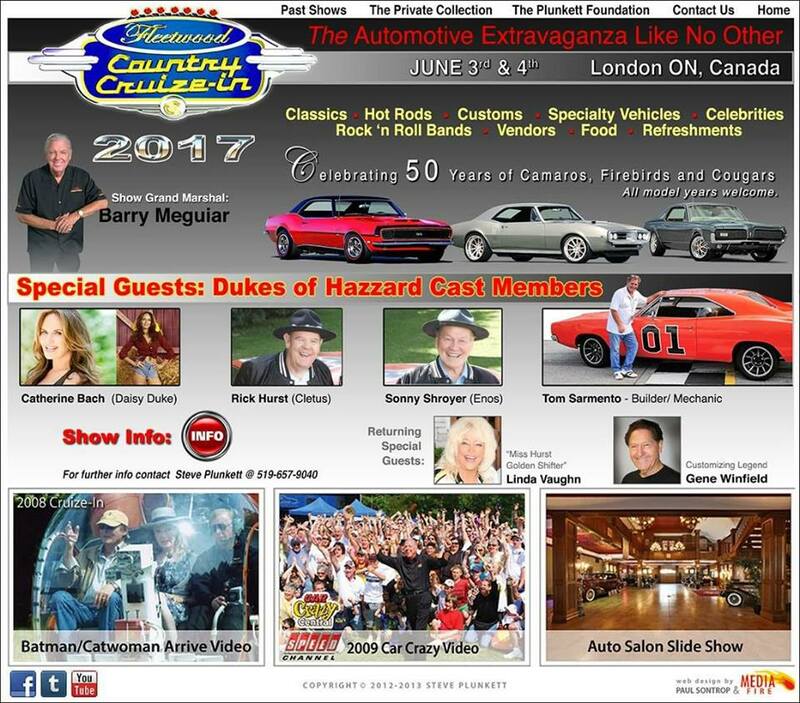 below Listed as the Biggest car show in Canada, over 3000 cars in 2016. This date would be IF we held a wagonfest as a show within a show, coinciding with the big show rather than a stand alone. I think it's a great Idea. Any idea what date in June? Edit -- nevermind. I was away from the keyboard for too long and see my question has been answered! Looking at the website, I think most of the pictured cars are way more restored than most of ours. don't let that fool you, many cars look better in pictures than in person. Guys please don't think that you can only attend this if your wagon is of show quality, bring your daily drivers. 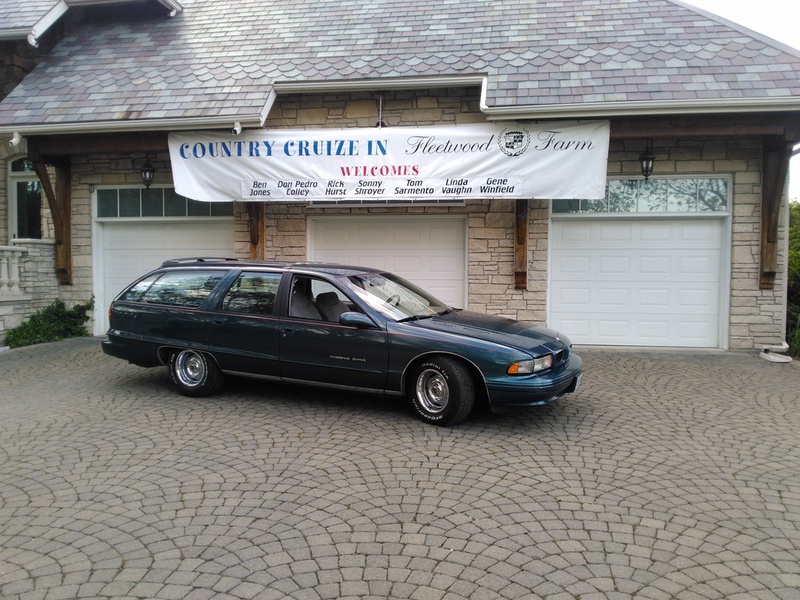 in fact all GM wagons will be welcomed at this event. If it was made by GM and it's a wagon bring it out next june. So is this time-frame confirmed? I already booked one wedding for June 3rd...but I can get a sub and not book anything else that weekend. According to this link, it looks pretty firm for dates. There is also a phone number listed on the flyer link. not going to be able to make it That's going to be right in the middle of exams. I'm in sounds cool. Just need one of those fancy drivers licenses. that was a good Canadian movie. I think they're making a 2nd one. Looks pretty cool Pat, and we do have our passports now.